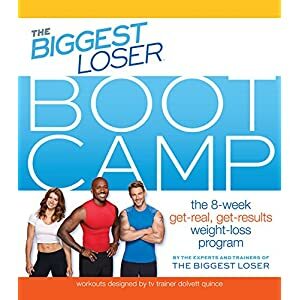 Everything from the online Biggest Loser Bootcamp is now in this easy-to-follow 8-week plan packed with diet, fitness, and motivational strategies that work. The eXercise Factor shows you how to ease into the best shape of your life, regardless of your age, weight, or current fitness level. 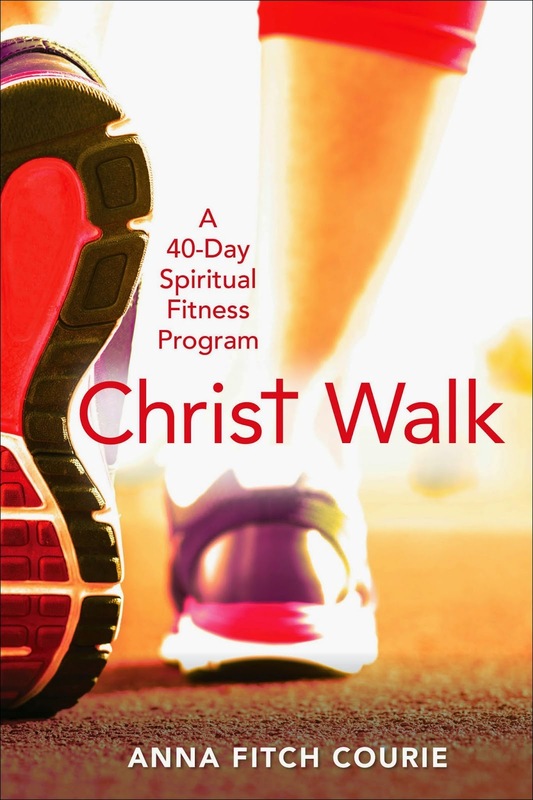 Christ Walk outlines a program for individuals and groups to focus on improving physical health while engaging in spiritual and mental reflection and growth. 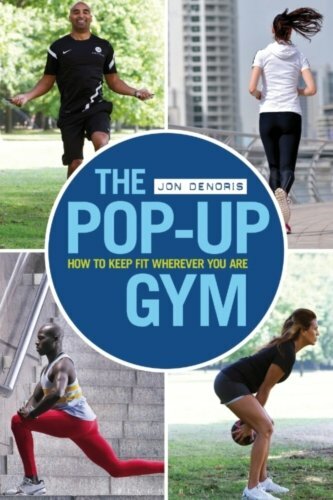 Fitness trainer, Jon Denoris, created a series of exercises and routines, most of which can be carried out almost anywhere: in the home, at work or outdoors. Hardly any of them require any equipment. 30 of the most popular and talked-about diet plans are examined with information on its general philosophy, what it promises, how it works, and who it's best for. 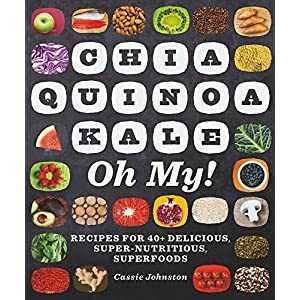 Wide-ranging cookbook featuring 30 superfoods and more than 100 recipes. 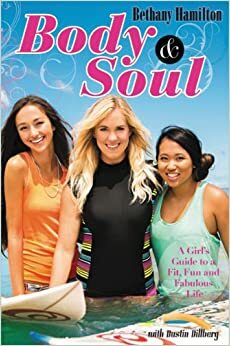 Professional athlete Bethany Hamilton shares her healthy lifestyle through physical and spiritual balance. 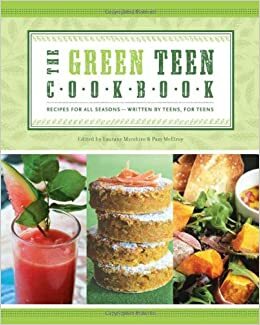 Teens learn how to shop smarter, cook more consciously, and eat a healthier diet with over 70 recipes. 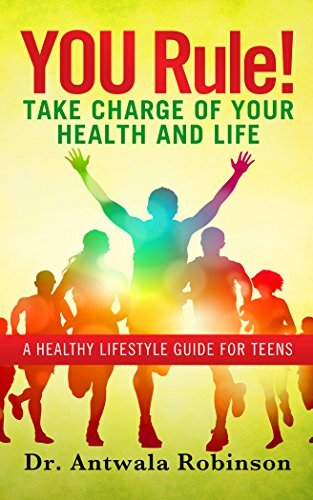 Using real stories, 19 years of nursing experience, research, and knowledge, Antwala shows teens quick and practical solutions on how to live healthy and be successful throughout life. Exercise! 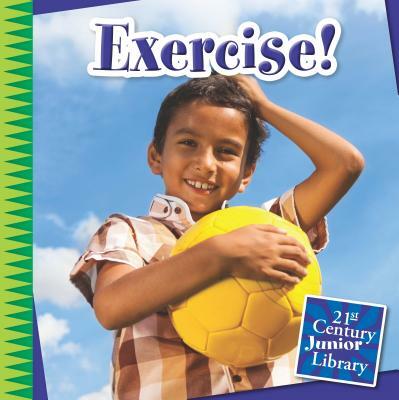 focuses on physical activity while discussing steps children can take to practice healthy lifestyles. Eat a Balanced Diet! 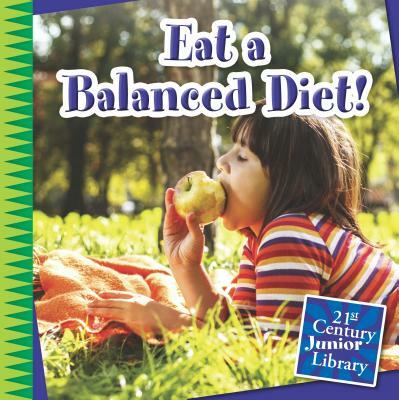 focuses on nutrition while discussing steps children can take to practice healthy lifestyles. 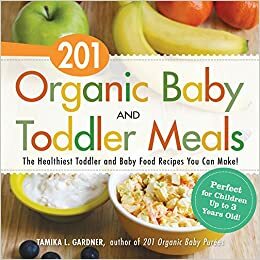 Tasty, wholesome recipes for growing babies and toddlers from 9 months to 3 years old. 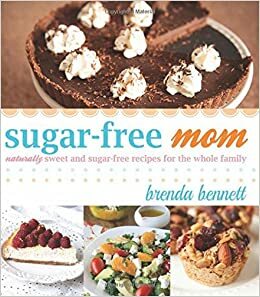 Popular food blogger Brenda Bennett uses natural sweeteners like honey and coconut sugar to create delicious and wholesome recipes that will satisfy even the pickiest of eaters.